Simplicity in design makes for a memorable and eye catching piece of art. The chain and strand collection is geared toward that person who doesn't want the glamour of some of our more elaborate exquisite jewelry. Instead of being a statement piece, these are great for everyday wear and each piece accents an individual’s personal image. 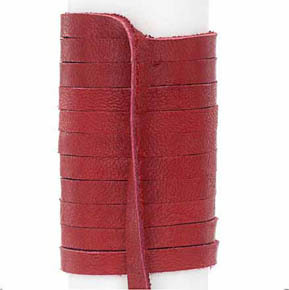 The Lamb Skin Leather Strand makes for a natural, holistic and cultural feel with a touch of vibrant color. 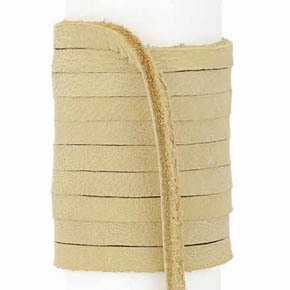 Use the lamb skin to make simple colored bracelets or use them for other unique ideas. 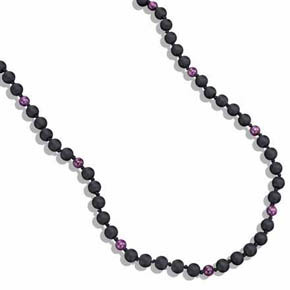 For a simplistic and stylish necklace the Hematite Bead and Silver Link Chain provide the perfect combination of sophistication and elegance. To make on of our sterling silver men’s chains, box chains, or leather strands your own, pair them with one of our charms for a custom combination. 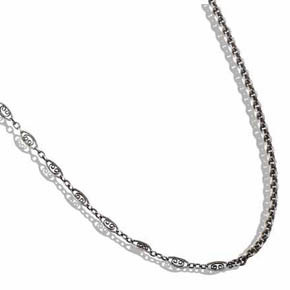 A chain is only as strong as its weakest link, luckily this 24" box chain necklace is handmade from sterling silver to ensure each link is as beautiful -and resilient as possible. While outward appearances may not immediately discern this silver necklace from comparable items- we have taken the time to seek out a level of quality in both the silver and construction worthy of Lazaro and the master crafted pendants we offer. 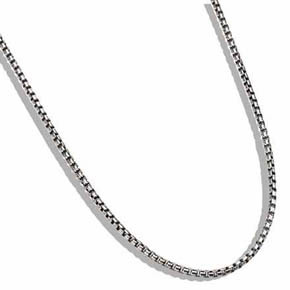 Major Features: Sturdy classic 24"" , 2mm box chain necklace forged by hand from sterling silver. 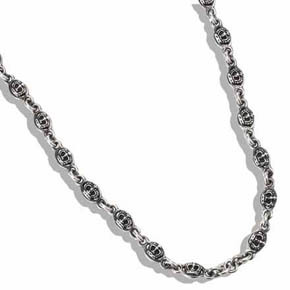 This vintage silver mixed chain is hand crafted and of a limited edition. At Lazaro Soho we strive to find the pieces that best combine the powers and magic of the earth with the artistic beauty of learned artisans- and we subscribe to these craftsman's old belief that natural precious metals and stones are the best medium from which powerful pieces of jewelry can be made. 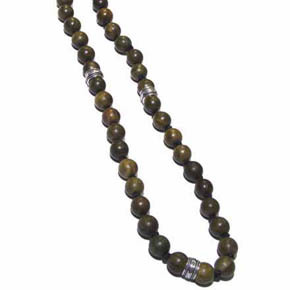 Our natural Onyx beaded necklace is one such example. 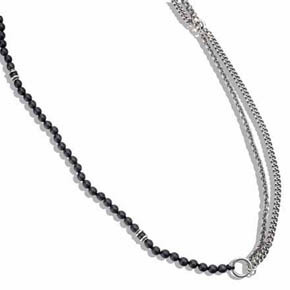 Beaded on a hand-knotted chain, and finished with a sterling silver clasp closure. The Black Onyx is thought to help one forget about negative relationships and past pain, to bring people in tune with their current state. 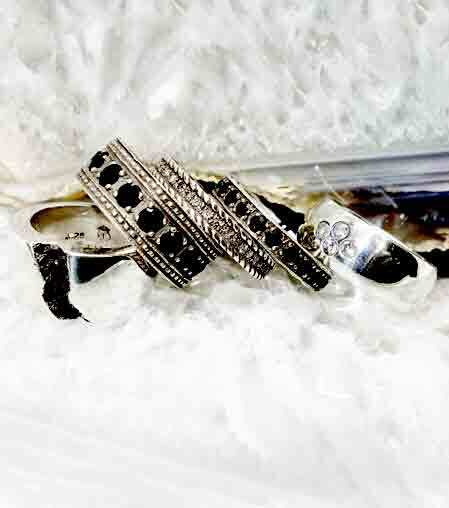 The darkness of the stone is a version of symbolic purity and is thought to absorb negative energies. Whether or not you buy into the powers of earthen materials, the necklace itself is a beautiful piece of artistry and works well with a large array of looks and wardrobes. 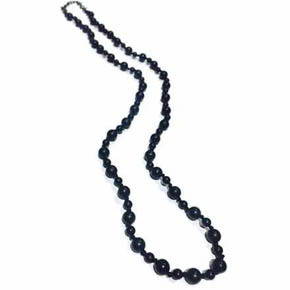 Major Features: 8mm onyx beads with a 24" or 28" chain. A landscape reminiscent of autumn fun, perfectly displayed within the ruby and wood beads that are hand-knotted on parachate enveloped by sterling silver accents. 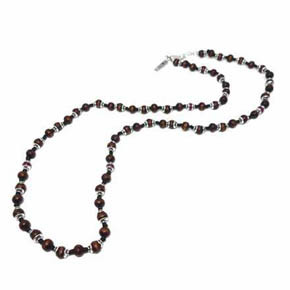 Dress up your wardrobe with this limited edition necklace featuring blue tigers eye, ruby, and sterling silver spacers handstrung on a knotted cord. 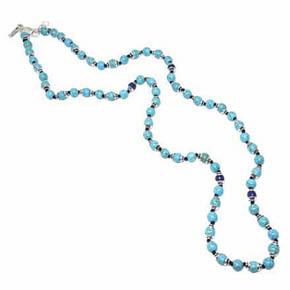 This necklace is crafted from turquoise beads, sapphires, and sterling silver accents on a hand-knotted cord. Perfect for every day or special event wear. 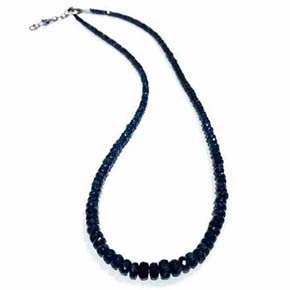 This necklace chain features garnet and sapphire stones enveloped by sterling silver roundels. 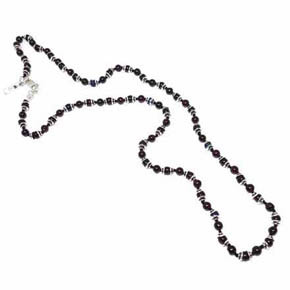 This handstrung blue tigers and ruby beaded necklace is detailed with sterling silver spacers. 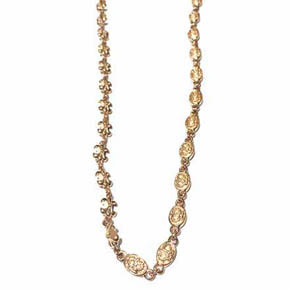 Necklace offers a classic-chic look for the wearer. Open your mind to spiritual surroundings with the African Glass Trade Bead & Evil Eye Necklace and Bracelet from Lazaro SoHo. 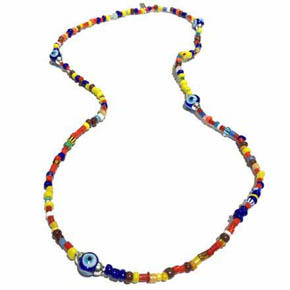 This multi-use accessory features the finest African glass trading beads detailed with hand-blown glass evil eyes and sterling silver roundels. Wear as a necklace or as a wrap bracelet for a 2-in-1 look. Center yourself and create inner harmony with the agate necklace detailed with rubies and sterling silver roundels. The agate takes its name from the Achates River in Sicily and can be found in burial sites dating as far back as the Neolithic period. The agate has been prized by artisans and jewelers for its supposed healing properties and beauty all the way back to the Babylonians - and were valued for their medicinal and aesthetic uses use amongst the Egyptians and Ancient Greeks. 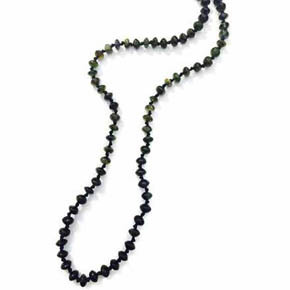 Wear this unique gemstone necklace alone or pair with other gemstone jewelry for a subdued and calming complement to your wardrobe. 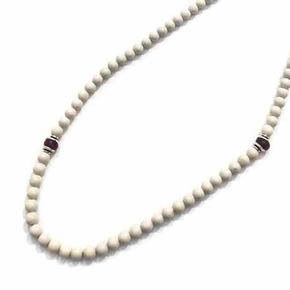 Major Features: Necklace with 4mm white agate beads. Two 4mm rubies. Sterling Silver Roundels. 24 inches in length. Grab our hand-braided necklace to wear on it's own or with your favorite pendant of the day. 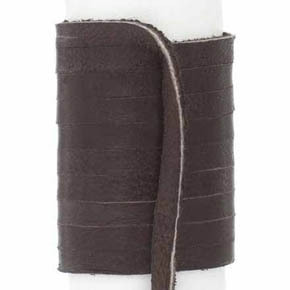 Soft high quality Greek lamb skin leather strands sold by the yard (3 ft. minimum). 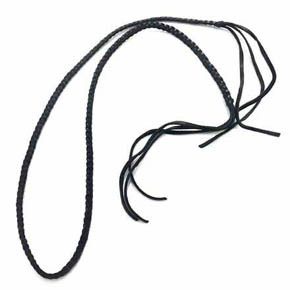 Soft high quality Greek lamb skin leather strands sold by the foot (3 ft. minimum). Rose gold never looked so good, this handcrafted 28 inch necklace features crown links and "fleur de lis" details. 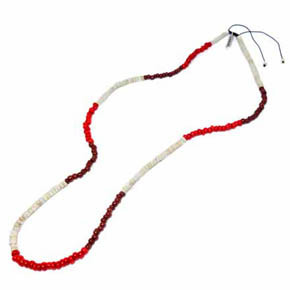 This necklace for men features natural graduated cabochon red ruby beads. 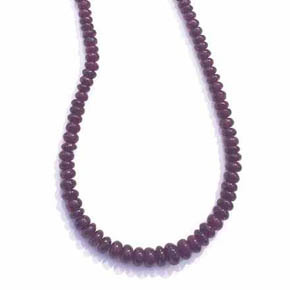 This ruby men's strand necklace is a classic look and a wardrobe essential. This men's necklace made from deerskin leather is a necklace for men with 24" of handstrung 11mm wood beads and sterling silver roundelles. 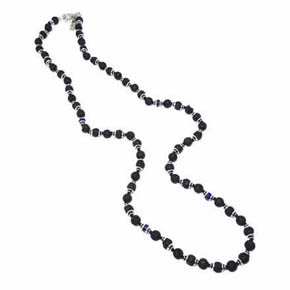 16" Handstrung men's necklace with a sterling silver clasp featuring natural blue sapphires beads with graduated sizes between 3mm and 5mm. 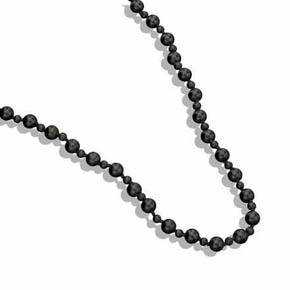 This 24" long black onyx bead men's necklace is alternately hand strung with 4mm and 6mm beads. 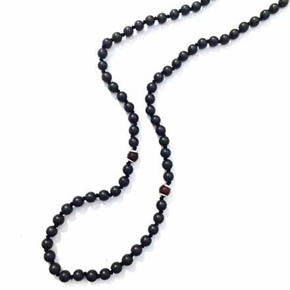 24" Long sterling silver and hematite men's necklace handstrung with 4mm beads featuring rubies. 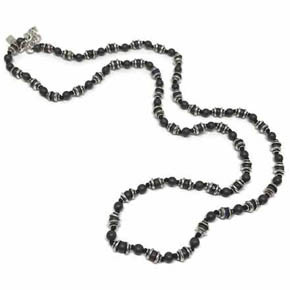 Mixed chain necklace with one half composed of hematite beads and the other made of sterling silver link chain. Sterling silver chain with an image of a crown on both sides and a dark patina applied by hand. 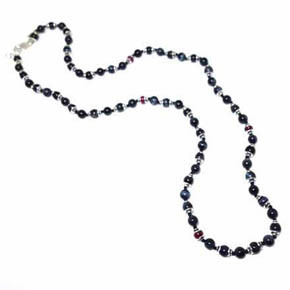 This hand strung bead necklace features onyx beads and rubies. 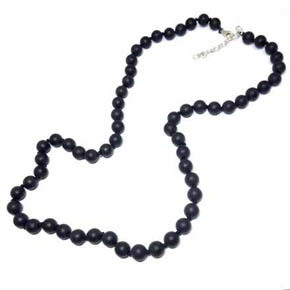 Handstrung black onyx bead necklace. Ask us about mixing and matching components to fit your personal style. 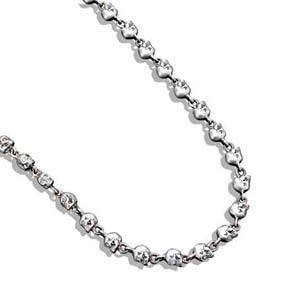 This handmade sterling silver skull necklace is composed of linked skulls that have white diamonds set in each eye. This skull necklace can be modified to your preferred length.